Help us with color selection! 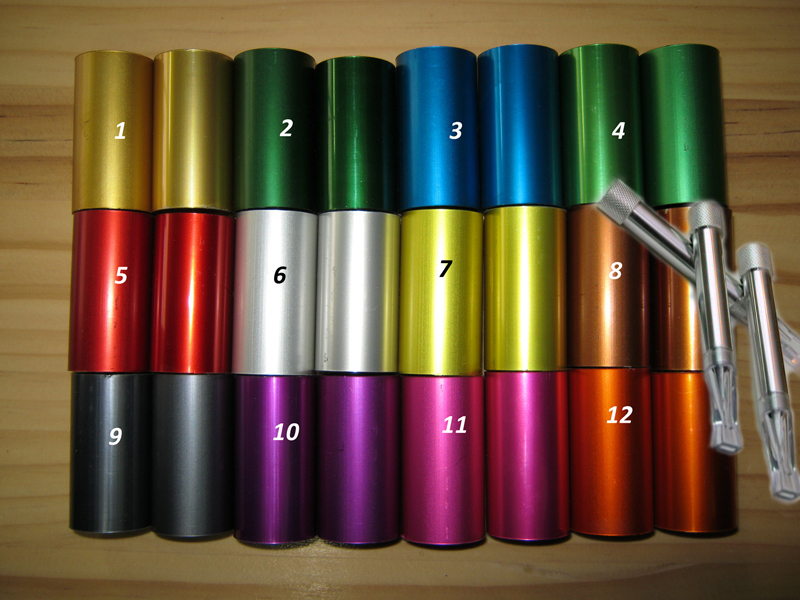 Given choice, what would be your color pick for Smokehealer cigarette holder? Please respond with color number as marked on color samples image. You don’t have to pick just one, but please put them in your response in the sequence according to your preference. Chose the number of color you like the most.